You will need Adobe Acrobat to use the electronically fillable feature. We'll get them in the mail to you. 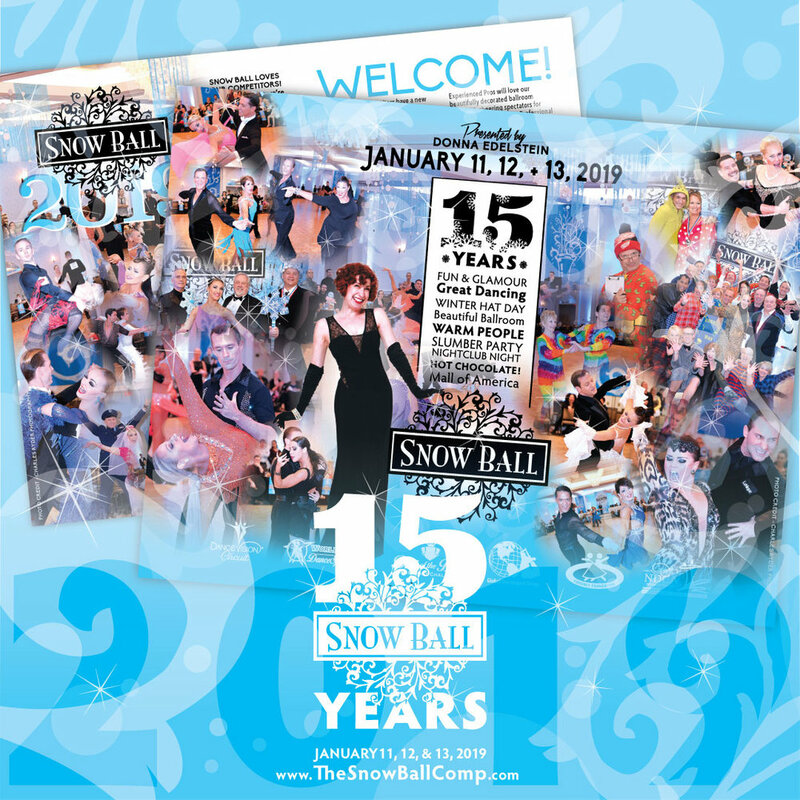 Start planning for Snow Ball 2019! Download the entry forms today!